Welcome to the Perfect Roast Chicken. 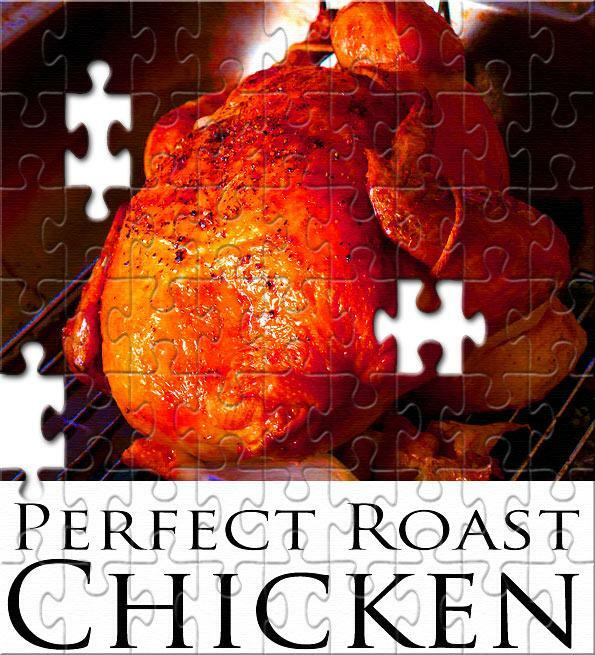 Achieving the perfect roast chicken has been a challenge since the chicken first crossed the road. Let’s put this culinary conundrum to rest once and for all. 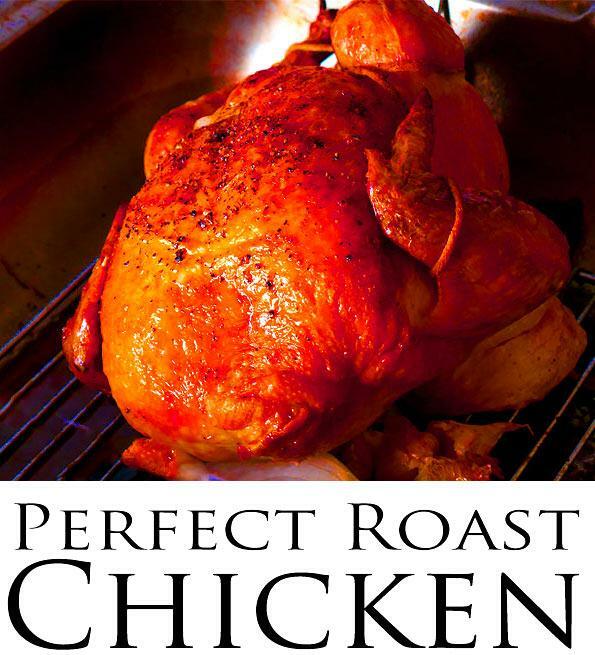 This post started out with my mother offering the other day to teach me how to roast the perfect chicken. Having gone to culinary school and worked in fine dining, I’ve had the good fortune of learning a lot of different ways of cooking chicken. When your mother offers knowledge, there’s just was no way I could miss out on the knowledge from a lifelong cook. I will tell you, this recipe is simple, but it’s exactly what you need to “do” to roast the perfect roast chicken. What are the tricks to the Perfect Roast Chicken? Cooking is a balance of timing, textures and flavors. It’s like a coach trying to get everyone to do their job all at the precise time. Chicken is a lean protein which means low in fat. Which is great, yet, lends itself to overcooking easily. One of the tips of roasting chicken is getting it done quickly. Low and slow with chicken can work with something like a crock pot with added liquid. Long cooking times, even at low temps using a dry cooking method, like roasting or smoking can equal overcooked chicken. Something that is often overlooked is overcooked chicken becomes grainy. The slow cooking process renders the fat down, which can lead to being dried out. The art of high heat cooking can unlock some pretty amazing food. There is one thing you can do to help your roast chicken stay juicy. You can brine the chicken. 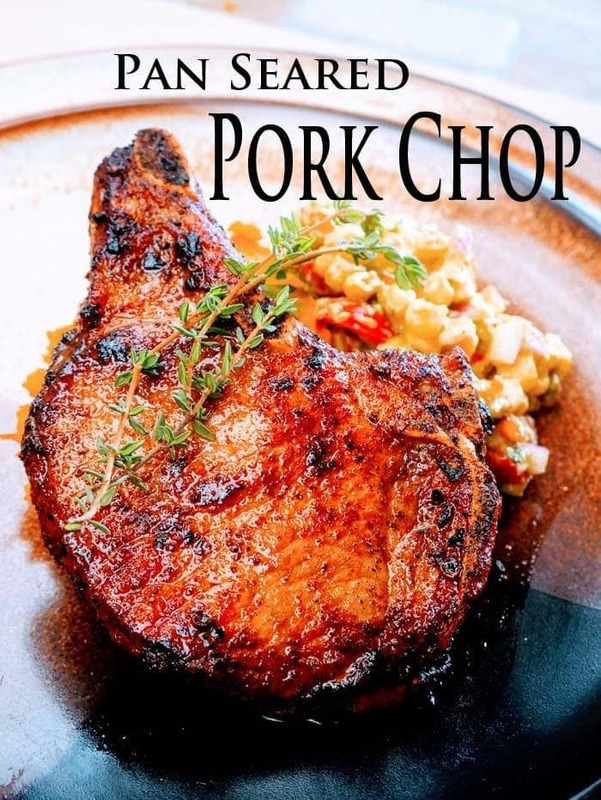 Here’s an article on moist and juicy pork chops. The topic of Brining is well covered. Click the Photo below or HERE. What are the Keys to Roast Chicken and Cracking the Code? The answer is honestly easy. A high oven temperature of 425 and cooking the chicken to 158 internal temperature. Yep, that is the answer. Also, the timing when you remove the chicken from the oven. 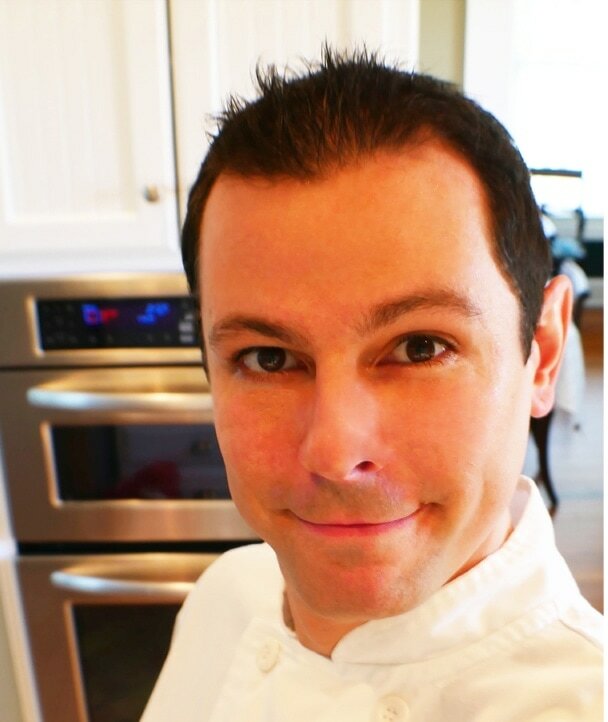 Chef Tip: Cooks that believe a roast chicken is “done” when the breast reaches 165 could not be more miss guided. No problem if that’s how you were taught. They say it on Food Network all the time. The USDA says the same thing. Guess what? They are all “Right”. So what is talk about 158 internal temperature all about? That’s the internal temperature you remove the chicken from the oven. This is important, when you remove food from the oven that does not mean the food stops cooking. Something called carry over cooking happen every single time. The inside of the chicken is so hot it takes time to stop cooking. Think if the inside of the chicken as an extreme storm of steam trying to get out. If you cut into the chicken too soon all the heat will cause the chicken to release its moisture creating a very dry roast chicken. This step isn’t required. Your Roast Chicken will still be juicy and moist and sure to be a family favorite. The main difference is the cooking of the thighs and the presentation of your bird for the table. 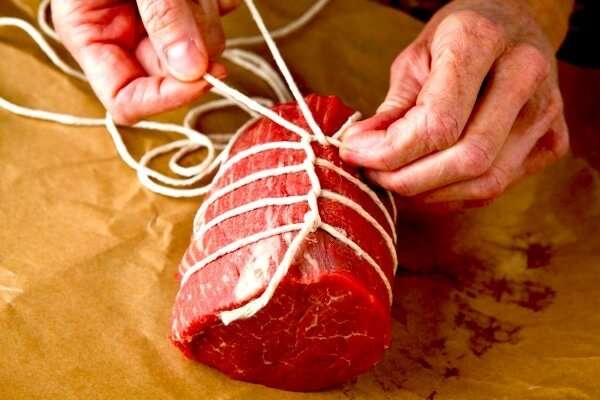 If you would like your chicken to look nice on the table, trussing is really suggested. 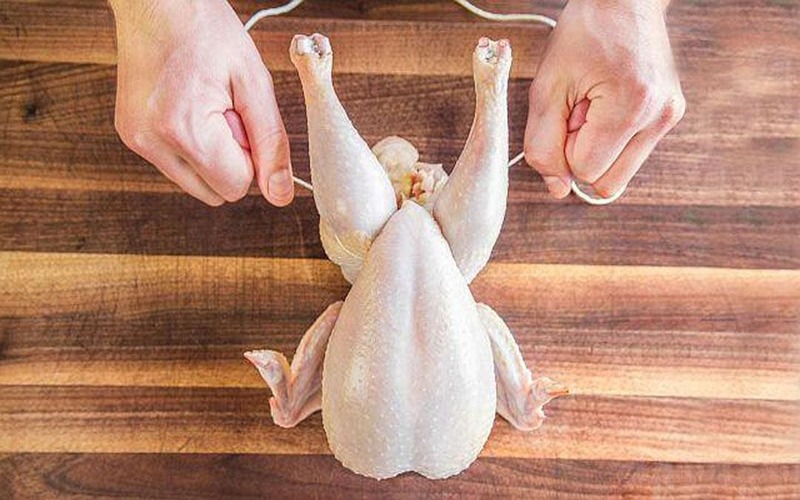 Trussing a chicken takes about 2 minutes and honestly is very easy to do. Go ahead and watch the video below. Chef Tip: Place the Chicken legs/thighs and point them to the back of the oven. Hottest part of the oven and the legs & thighs finish at a higher internal temperature of around 175. Chef Tip: Place chickens legs and thigh to the back of the oven, the legs and thighs finish internal temperature needs to be around 10 degrees higher than the breast meat. The back of your oven is hotter than the front. 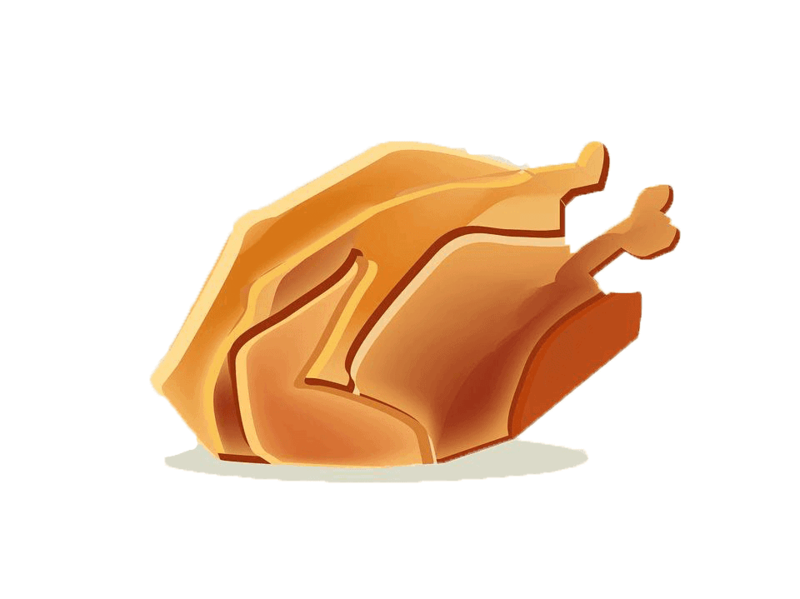 Place the chicken in your oven with the legs and thighs pointed to the back fixes this issue. 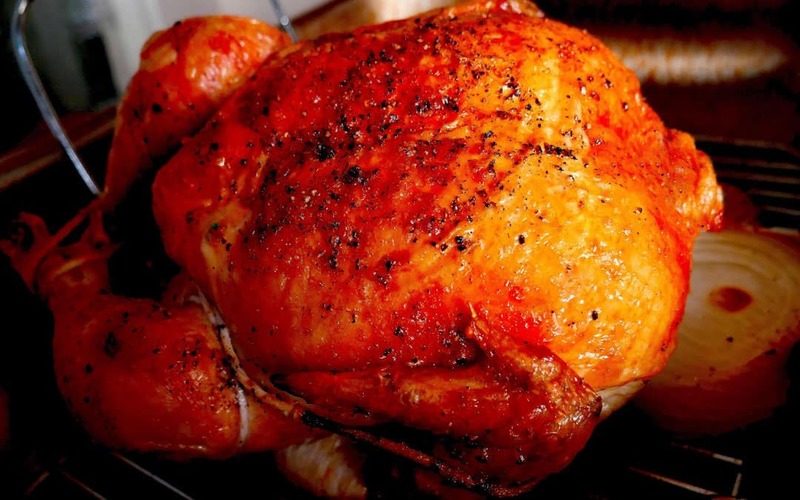 Roast your chicken at 425 the entire time, the logic behind the higher than the normal 350 oven temperature is the fat in the skin can render quicker, plus your chicken is exposed to the elements of heat for a shorter time. Resulting in more juices staying in the chicken. Remember, faster cooking is a pro tip to juicy moist chicken and turkey. Allow the chicken to rest for 15 minutes or longer before craving. Here’s the logic behind this step. When you pull the chicken out of the oven a crazy heat storm is happening on the inside of the chicken that is wanting to get out. The “Out” is all your delicious moister. Skip this huge step, and your chicken isn’t going to be perfect. Rest the perfectly cooked chicken for 15 minutes and have very happy people at your dining table.